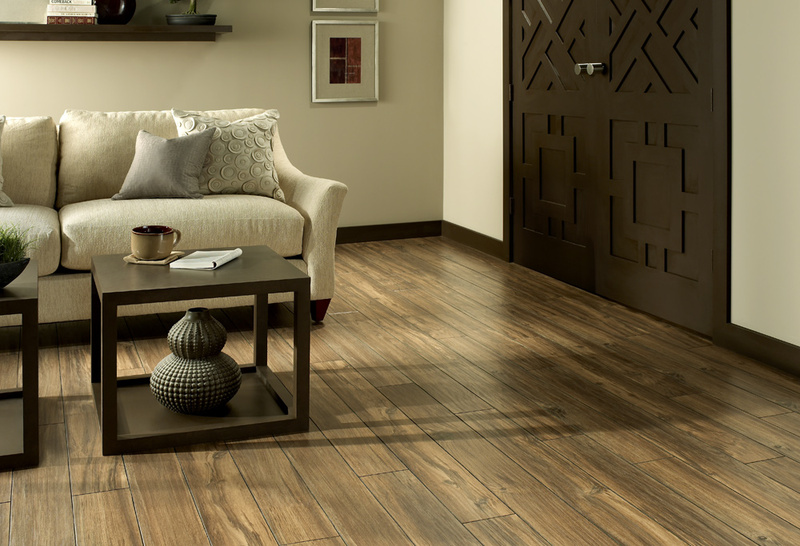 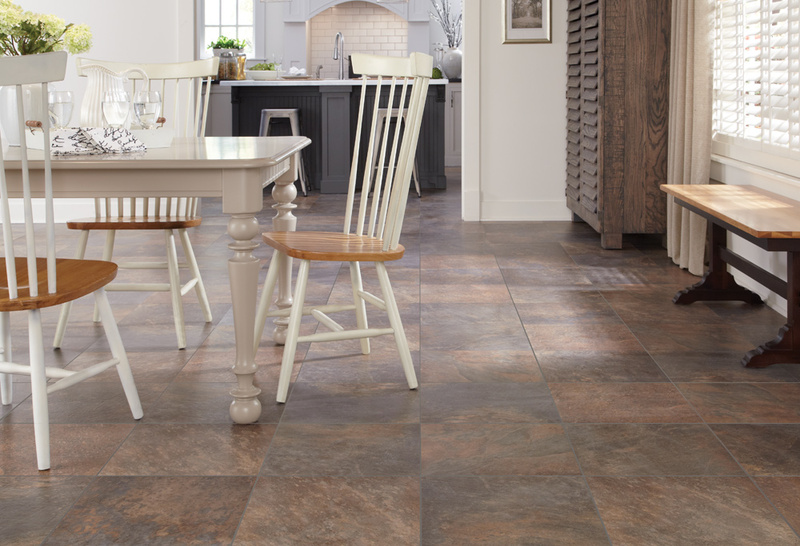 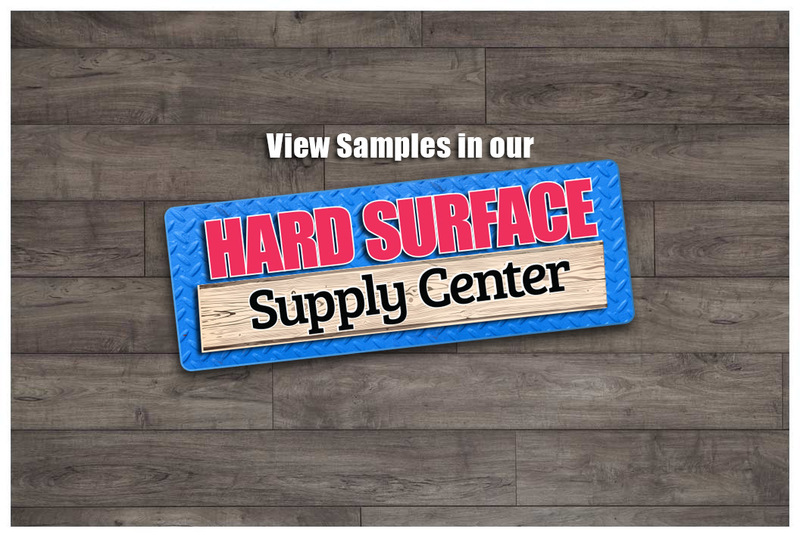 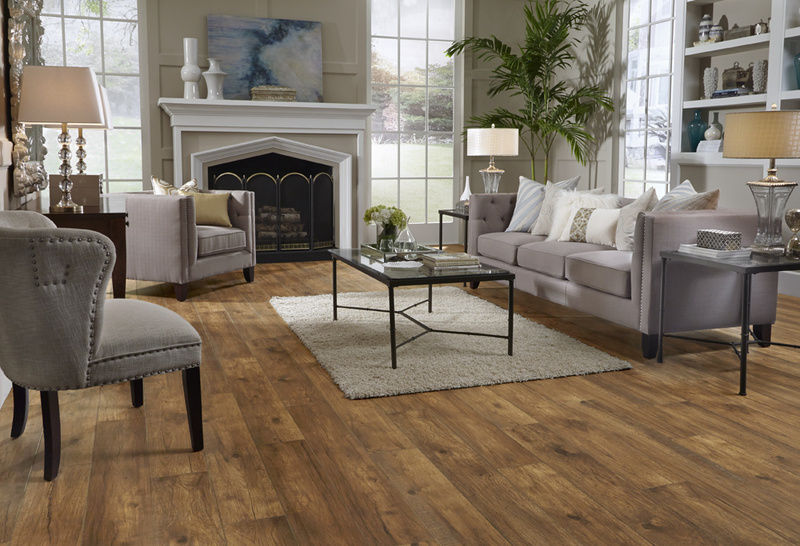 Offering beautiful looks that emulate the elegance of porcelain tile and the warmth of hardwood, but with easy maintenance and super durability. 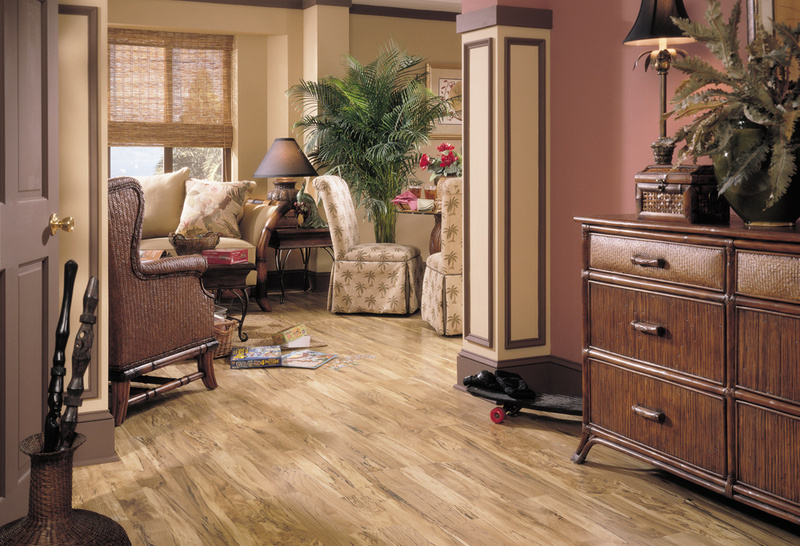 Every floor should make a statement. 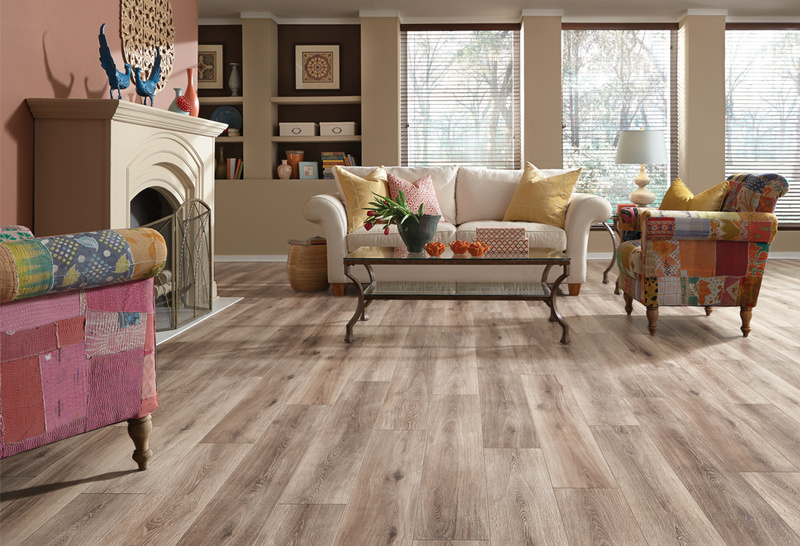 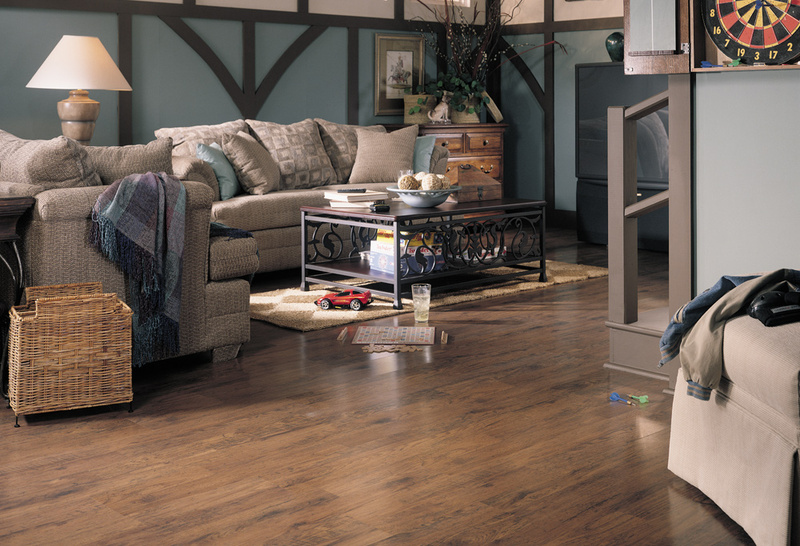 Shaw Flooring’s laminate shows how beautiful a hard surface floor should look while remaining extremely affordable and low maintenance.